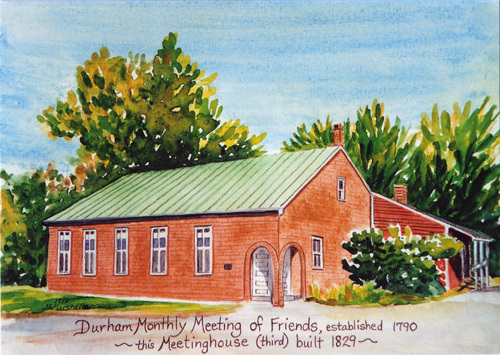 Special Notice – Young Friends who would like can join us for a Sleep Over at the Meetinghouse following our meeting on May 20 Bring sleeping bag, pillow and toothbrush for this experience!! This entry was posted in Announcements, Events, Youth Matters and tagged Sleep over, young friends. Bookmark the permalink.